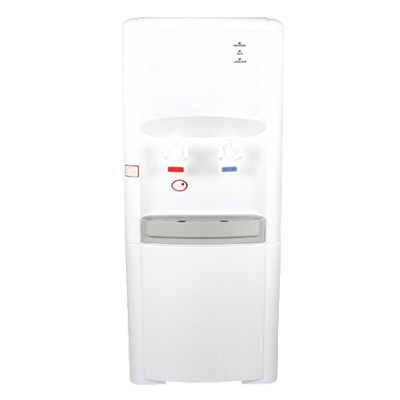 Nine Stage RO + UV water Purifier available with copper tank. 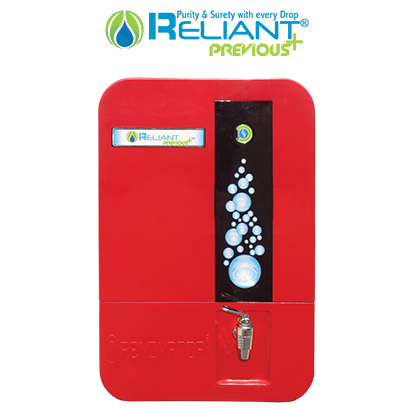 Reliant RO water purifying machines are wall-mounted , very easy to install. Spin-welded RO Membrane Housing to prevent tampering. RO Water Purifier comes with Copper Tank, with Stainless Steel Tank, and with ABS Tank. Considered one of the best RO Water purifier with Copper Tank variant. Waterborne diseases are caused by drinking contaminated or dirty water. Contaminated water can cause many types of diarrheal diseases, including Cholera, and other serious illnesses such as Guinea worm disease, Typhoid, and Dysentery. Various forms of waterborne diarrheal disease probably are the most prominent examples, and affect mainly children in developing countries, The World Health Organization estimates that water related diseases cause 3.4 million deaths each year. Reliant Aqua RO water filters remove the bacteria and pathogens that contaminate water to decrease the incidence of waterborne diseases. 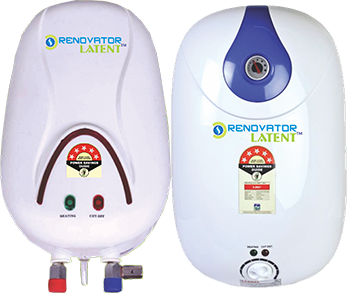 Reliant Aqua is a nationally recognized Water Purifier Company, We provide most innovative and flexible Water purifier products, we focus on safe, economical and environment friendly solutions for water treatment. We do Purification from (stage 1) Pre-Filtering to (Stage 9) UV treatment. 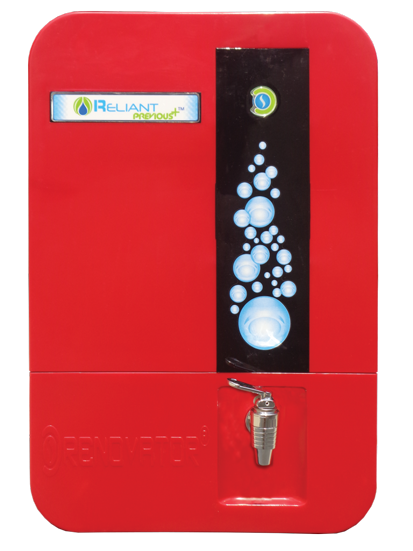 We thank you for your trust in Reliant Aqua water purifier. We know that you want to see your family healthy and happy. We ensure your family’s health and happiness, because Reliant Aqua water purifier gives you complete solutions for your water related diseases. 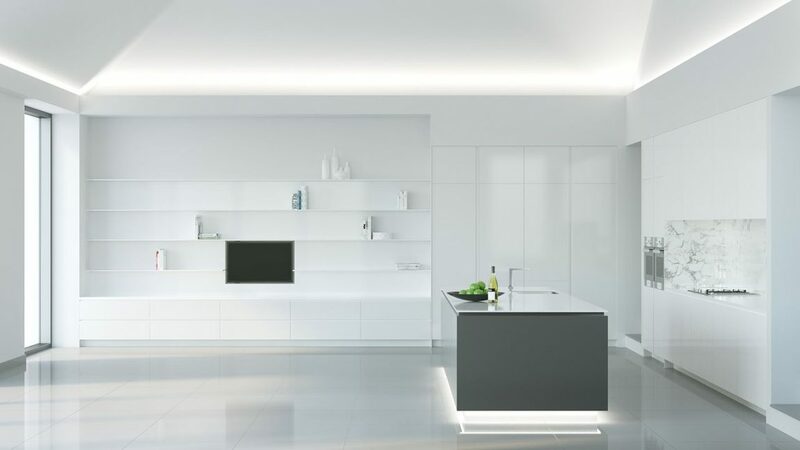 We are confident that you will be satisfied with its performance and it will serve your need. 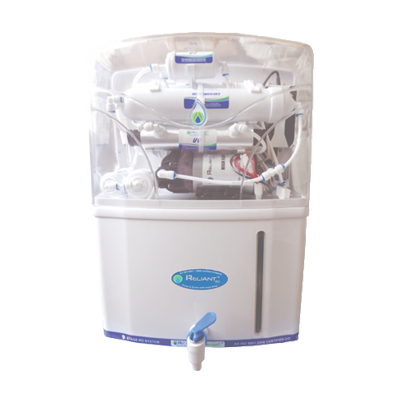 Nine Stage RO water purifier with copper tank. 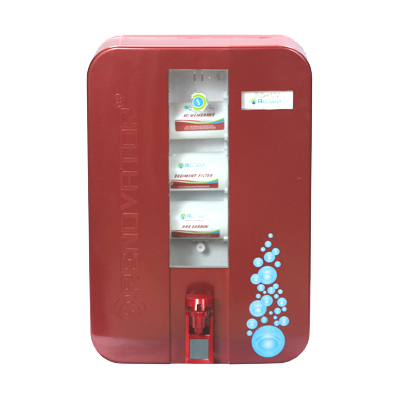 Nine Stage RO water purifier. Food grade, non – breakable, transparent ABS plastic Tank purifier. Water Purifier with Copper Tank and Water Purifier with Stainless Steel Tank variants Coming Soon. All I can say is, it is one of the best Industrial water purifier so far. Very efficient. Using Reliant Aqua water purifier from past year, I can say that it’s really the best RO water purifier. Better than other brands. 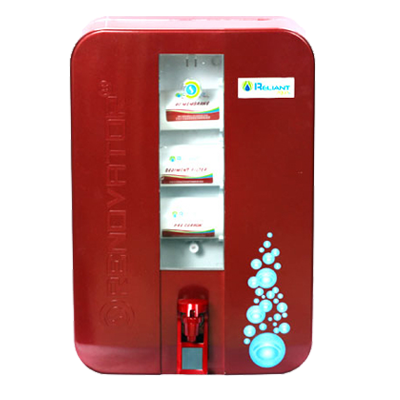 Reliant aqua is really the Best water purifier in lucknow. I ordered one with the copper tank and it’s really doing good. Six months and no problems till now.